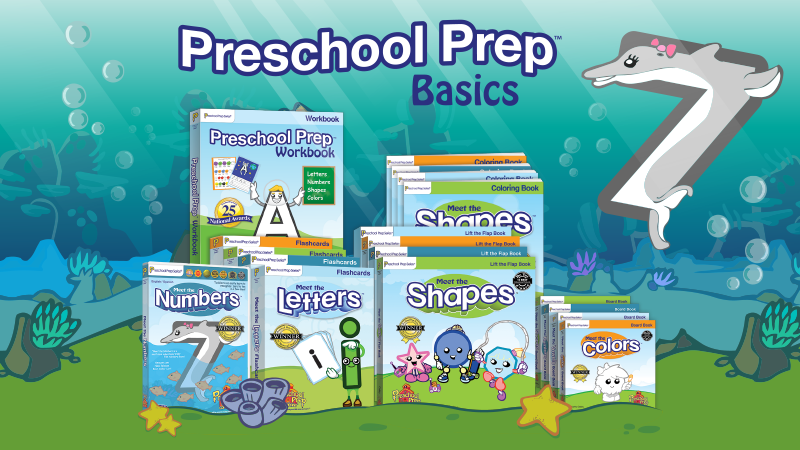 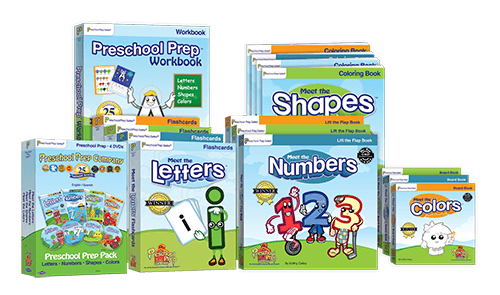 All of our Letters, Numbers, Shapes, and Colors products. 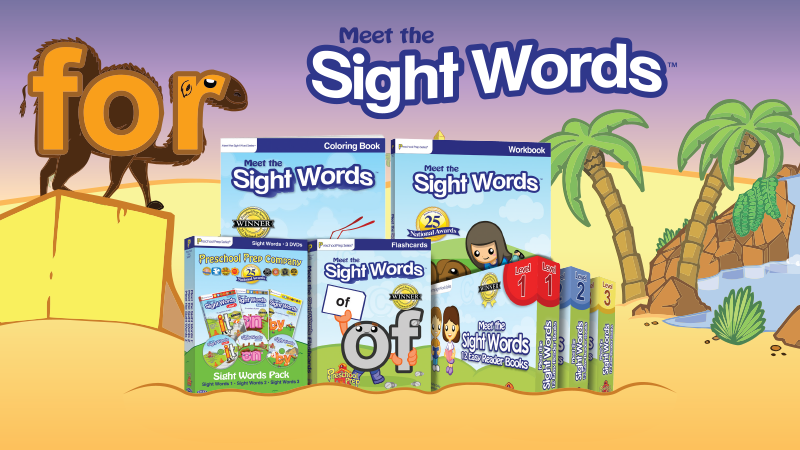 All of our Meet the Sight Words products. 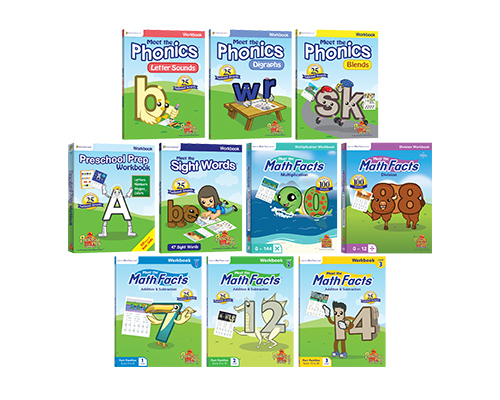 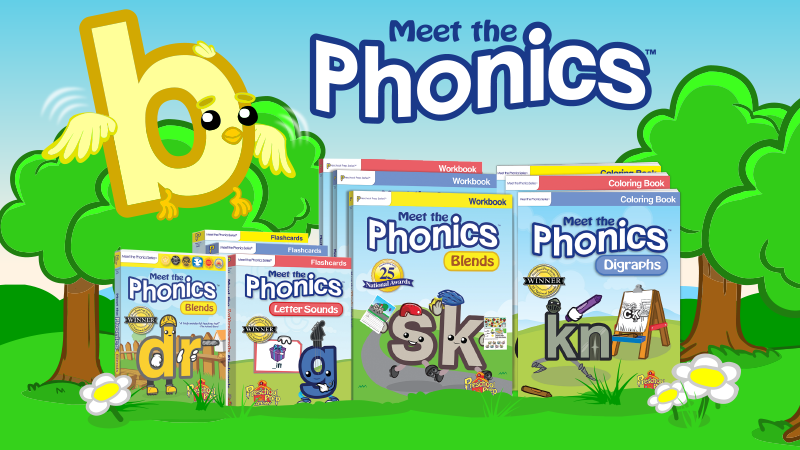 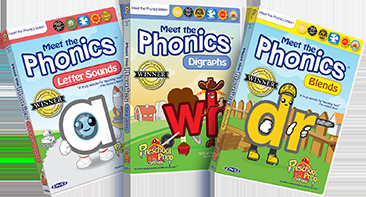 All of our Meet the Phonics products. 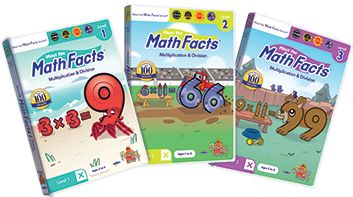 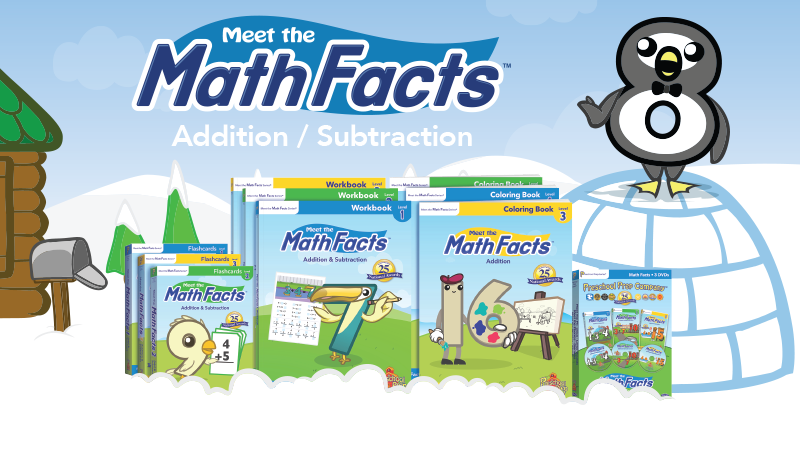 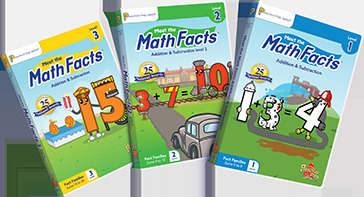 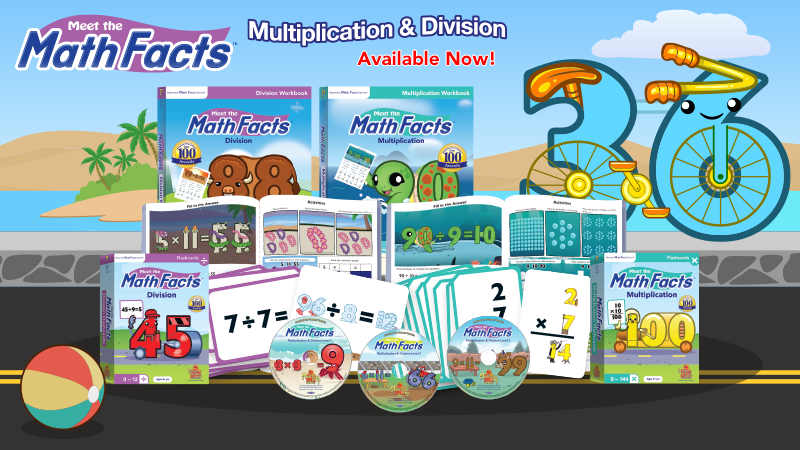 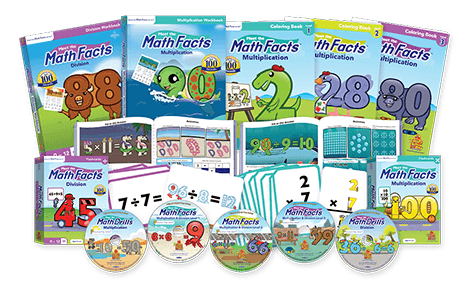 All of our Addition & Subtraction products, Levels 1 - 3. 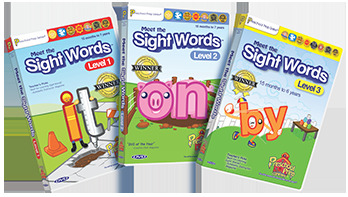 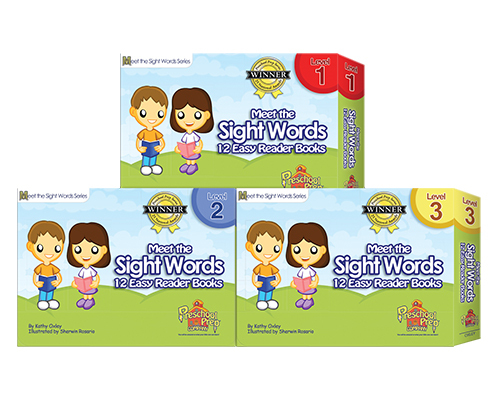 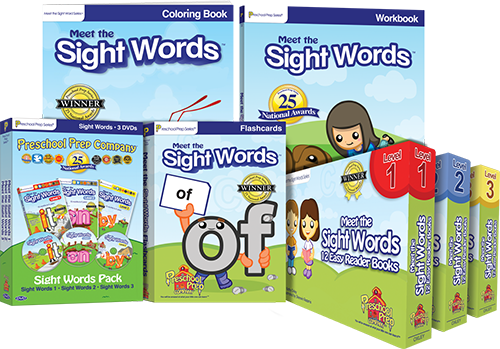 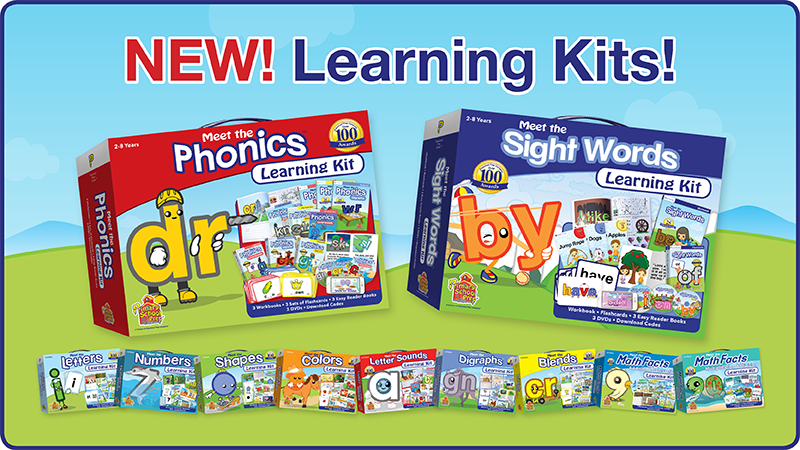 Includes All 3 Sight Words Easy Reader Book Sets. 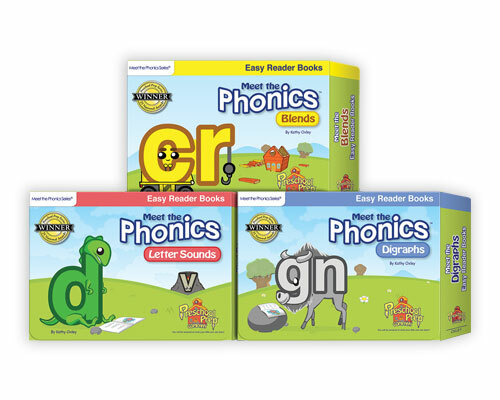 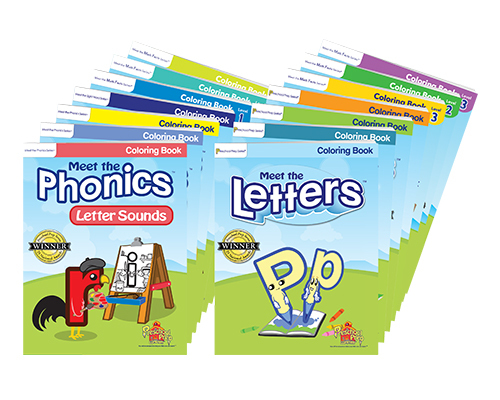 Includes All 3 Phonics Easy Reader Book Sets. 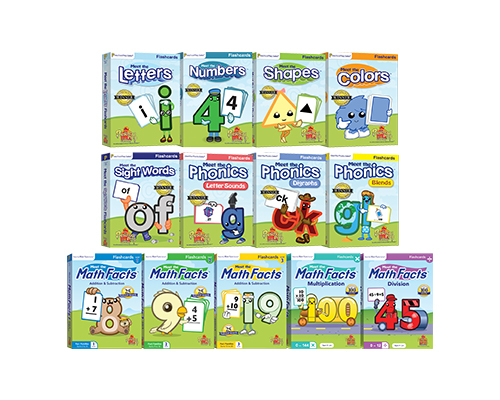 Includes all 13 Flashcard sets.